IQsocket LAN+GSM is smart power switch designed for service providers, small office and home applications. 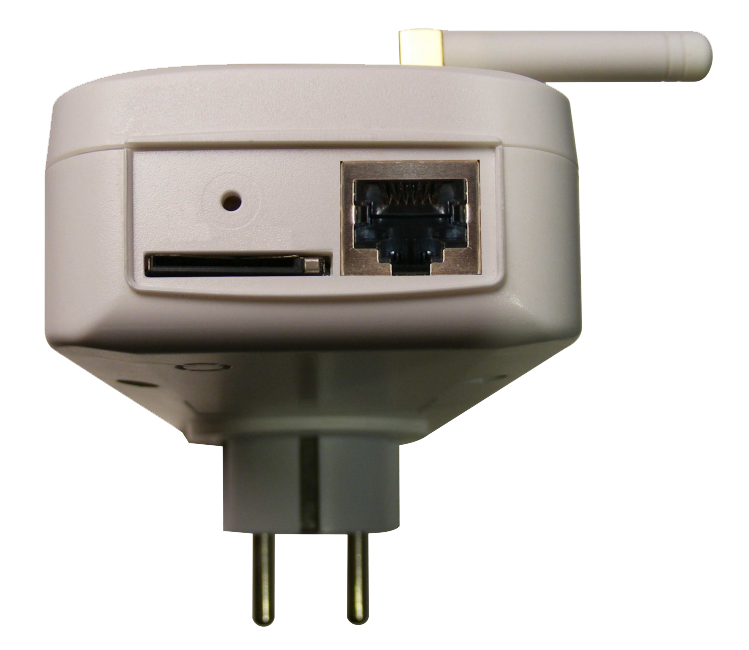 Power controller was designed to control appliances remotely using by any mobile phone, smartphone, tablet or computer. Easily over web browser, SMS or by phonecall. 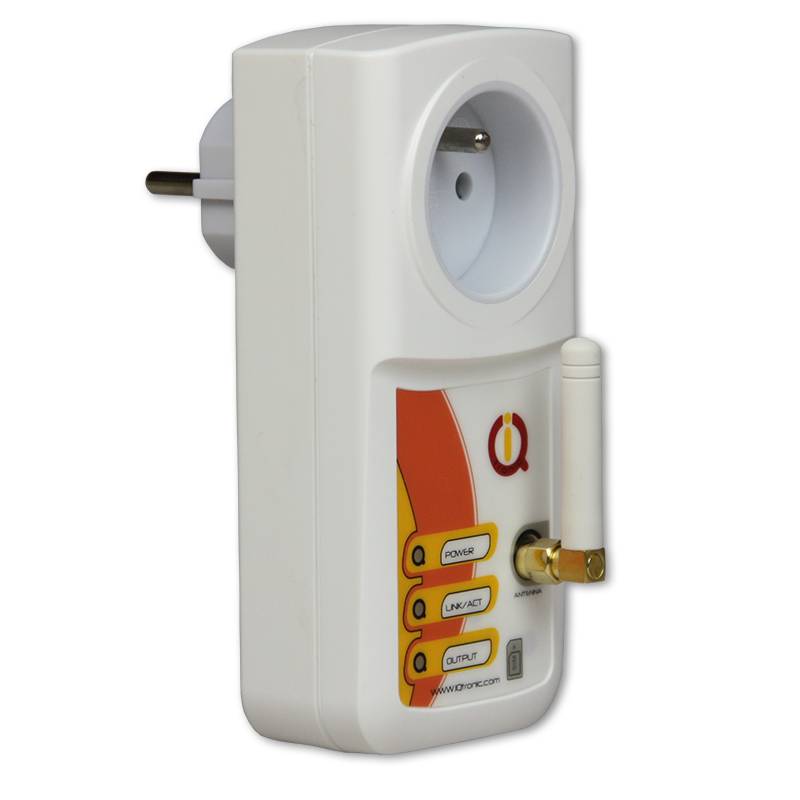 IQsocket LAN+GSM monitor input power outage and send alerts to preconfigured numbers by SMS. If IP watchdog feature is used, it can perform server, network router or any IP device connectivity tests using by complex ping rules to identify any connection problems and notify network operators by SMS about network event. I case of negative networking event or network node freezing, socket output power can be interrupted for a while for controlled device. Device or set of devices will reboot and problem is usually fixed. 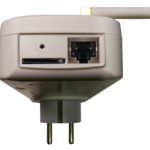 Network operator can restart power or power off/on remotely in any troubleshooting situation over SMS or WEB interface. SMS control is ideal for situations when IP network is down, so operator still has always power under control. 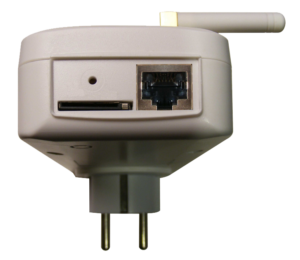 IQsocket LAN+GSM is ideal soluion for mission critical hardware applications for service providers like Internet service providers, surveillance applications and other. Especially those where remote power control and basic remote network diagnostic is extremely important. Situations like GSM or IP network or it’s part is down, remote server stopped responding and more. 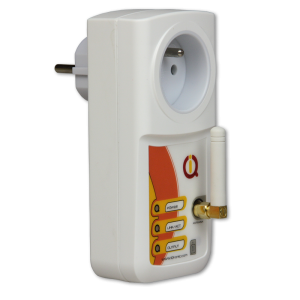 With IQsocket LAN+GSM you can be sure to fully control power over GSM network if IP network is down or over IP network if GSM network is down.